Zoe Winter started a life-long journey of musical exploration through songwriting, performance and teaching after being introduced to a world of funk and soul music. After learning to play bass at the age of 6, she’s been performing with bands of all genres ever since. Recently gifted her first acoustic guitar, she wrote her debut album and began sharing her own soulful taste of Americana with the world. 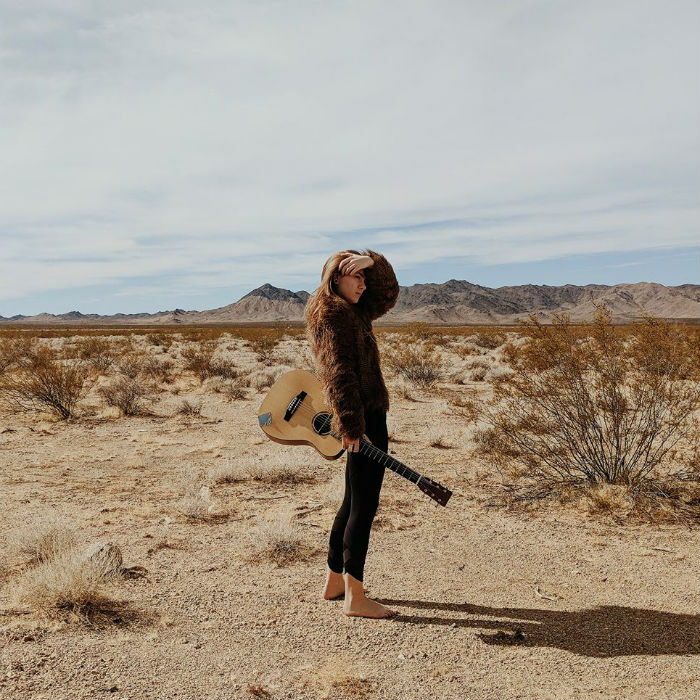 Whether it’s performing solo or in bands in the Bay Area, touring the festival circuits of Thailand or writing in the high desert of New Mexico, Zoe’s musical presence manifests the culmination of her experiences with soulful and ominous beauty.